While milkshakes are not ideal if you are on a muscle building diet, the good news is that you can still enjoy them by incorporating some minor tweaks on how you make milkshakes. Add MusclePharm Amino 1 to your usual milkshake make up and you’ll not only get a refreshing beverage with the hint of peanut butter, but you get to enjoy a more delicious way to treating your muscles after every punishing workout. MusclePharm Amino 1 contains amino acids that helps in the recovery and development of your muscles after you work them out. 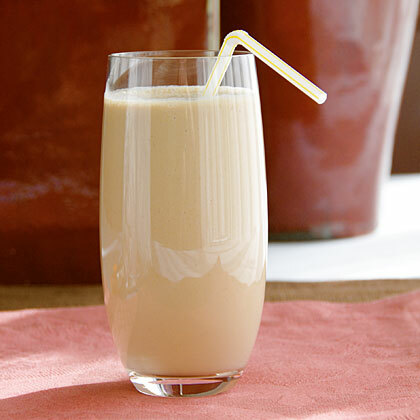 Combine this ultimate recovery and hydration post-workout drink to your milkshake ensemble and you’ll be hooked.